PTA's/PTSA's Mission: The overall purpose of PTA - A powerful voice for all children, a relevant resource for families and communities and a strong advocate for the education and well-being of every child. Nautilus Middle School is an International Baccalaureate World School. The staff is committed to provide a challenging educational experience that meets the needs of all students. A variety of courses and extracurricular activities provide students the opportunity to enhance their academic knowledge and become productive citizens. 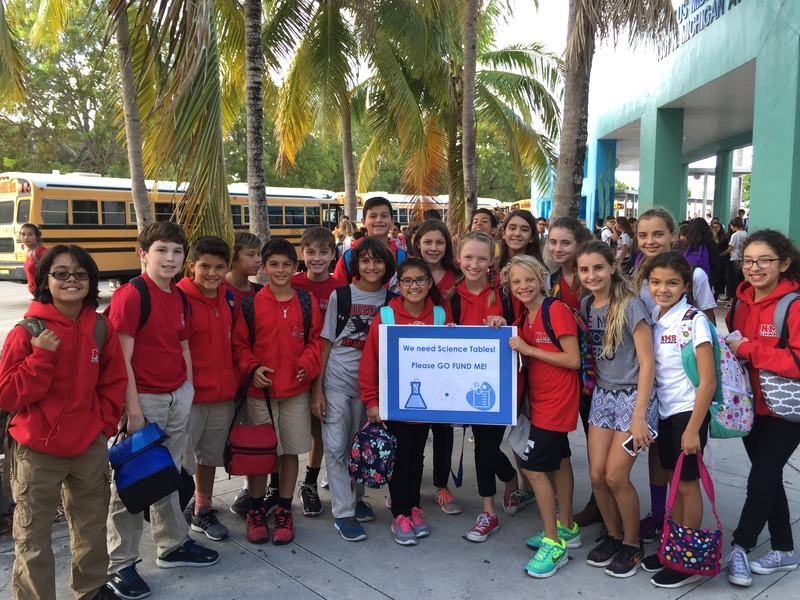 As an IB World School, Nautilus places emphasis on raising student achievement by empowering them with the necessary tools to be successful in all curricular areas. The school's mission is to provide students with an academically challenging and culturally diverse environment that fosters the development of strong character and intellect.